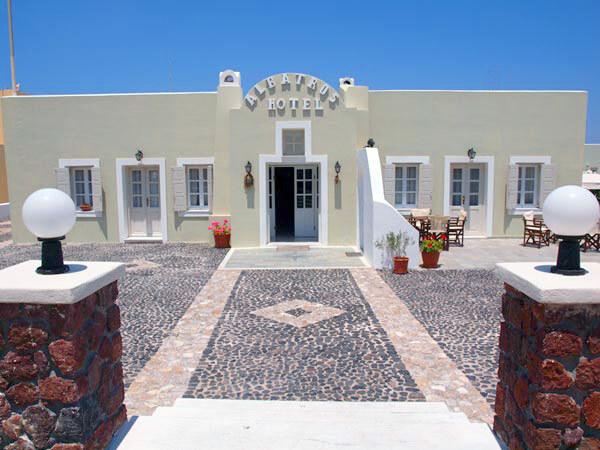 Are you looking for hotels in Karterados? 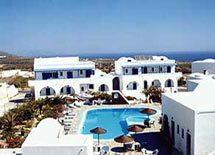 This directory presents accommodation options in Karterados, Santorini. Follow any of the links to get in touch directly with the hoteliers and start planning your journey today! 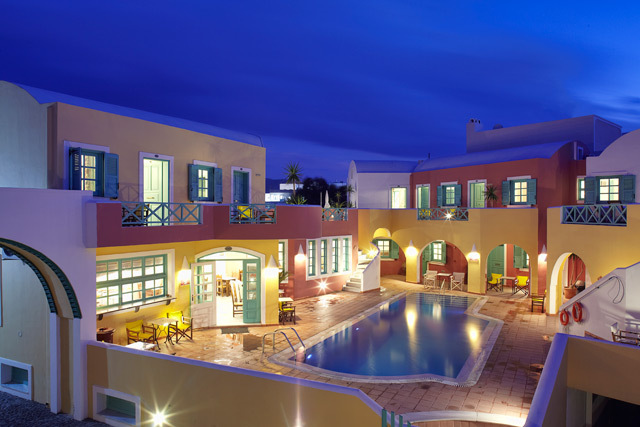 Each hotel presentation includes more than 10 photos, room desctiptions, email contact form, reservation option and official website information.